Hosting a diverse range of venues and events in Cornwall across 150 acres of land. 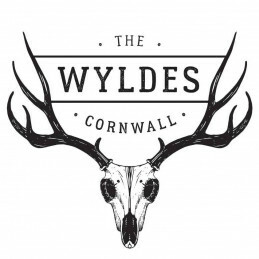 The Wyldes has successfully held scalable events for over 50,000 visitors in the last 10 years. Their venues consist of 3 fixed stages, with 8 bars and catering options. The company is now raising funds to expand the services they offer by developing their infrastructure to increase capacity and attract a wider target audience with plans to build luxury accommodations. The Wyldes has predicted a rise on profitability whilst reducing costs and increasing the number of revenue channels by hosting smaller events such as weddings, celebrations and business events. Help us restore our iconic arches to their former glory! We will save this historical structure from falling into disrepair, in the process creating a new lively quarter for Brighton. Madeira Terrace, a Grade II-listed structure running half a mile along the seafront, is falling into irreversible disrepair. This crowdfunding campaign is the crucial first step in a £24m plan to save the arches. This campaign aims to restore at least three arches, but it will also do a whole lot more; helping the community to reimagine how all 151 could be used, unlocking £1m from the council, and proving a strong public mandate for future funding applications. With your pledges, ideas, and volunteering we can return them to their former glory, and beyond! Once restored, Madeira Terrace will become the catalyst for regeneration of the eastern side of Brighton’s famous seafront. 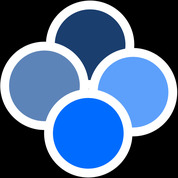 Swift Social is an easy-to-use social media promotional tool for creatives and SMEs. It helps everyone, no matter their experience or skill set to grow an engaged audience on social media. 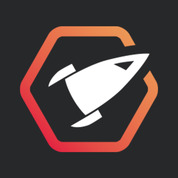 Since launching their beta they have gained over 800 users across 69 countries. A new social media platform created for parents, by parents. 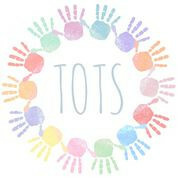 TotsApp allows parents to arrange babysitters and school-lifts for their children, as well as socialise and share interesting offers and holidays they find with their groups or with the wider community. Parents can also list unwanted children's toys and items for other users to purchase. Synatus is a virtual consulting group that enables senior level experienced sole practitioners to work together to service and develop client business. 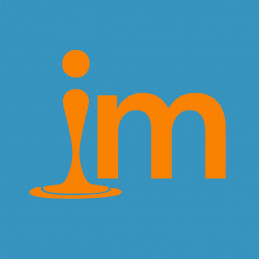 The Group provides the individual with a total support structure for their business which includes visible profiles on the web site, centralised marketing initiatives and saving money on services they buy for their business. 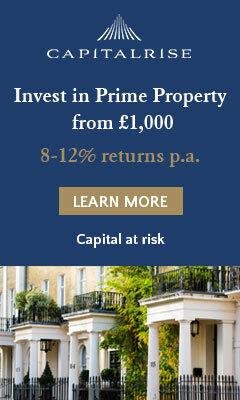 They also earn fees for referring colleagues and introducing third party products and services to clients. Nimber are a cost effetive, sustainable and convenient platform for deliveries, matching those who need to send items with those going that way anyway. They are an attractive alternative for delivering heavy or bulky items over middle and long distances. BorrowMyDoggy connect dog owners with other local dog lovers across the UK. At Borrowmydoggy, you can arrange dog walking and dog sitting. All you have to do is; create a profile, search for local lenders/ borrowers and then arrange a meeting to see if they'll be a good match. 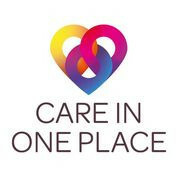 Care in One Place provides a one-stop online marketplace where people can assess their personal circumstances to find the right care package, and purchase the necessary products and services. Taking runners to live in unique international locations and race in countries such as Kenya, Nepal and Guatemala. Impact Marathons supports charities and communities, primarily the UN Global Goals project. Impact Runners are provided with food and accommodation, in exchange to fundraise with charities and run between 10km and 42km. In the past 3 years, the business has almost 300 runners and has raced 6 times over 3 continents. Loose Ends helps you spend more time with friends, and less time organising. Simply post what you plan to do, say where and when you’ll be doing it, and the app will reach out to friends who want to join you. 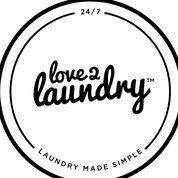 Love2Laundry are an on-demand dry cleaning delivery service. Since being founded in 2014, they have grown to over 5,000 members with over 35,000 orders and cover 58% of London locations. Using a simple app the laundry is collected, cleaned, folded and returned all within 24 hours at the competitive price of £1.65 / kg of laundry. 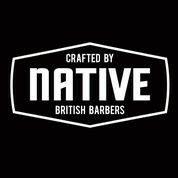 Native Products are a modern grooming brand developed by barbers and they now have a range of 7 men's grooming products with a further 8 in the pipeline. They are stocked across the UK, Europe, Asia and America, with plans to launch new products and grow their sales through stockists and online.